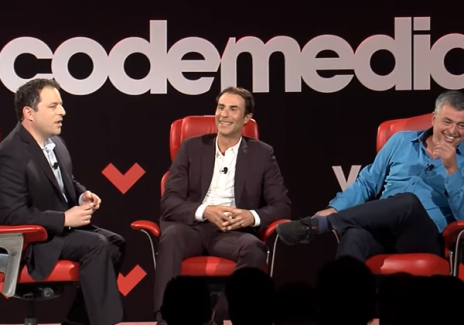 Eddy Cue, the Senior Vice President of Apple, revealed that tech companies have the power to control spreading of fake news. 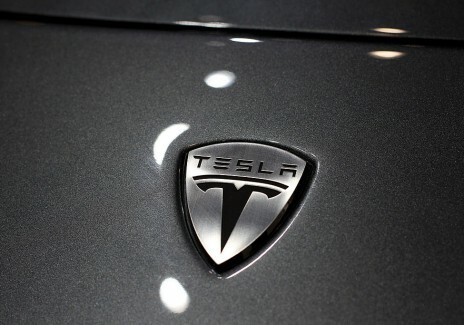 Tesla CEO Elon Musk says in a Twitter message that the "attack" against the company is "morally outrageous". 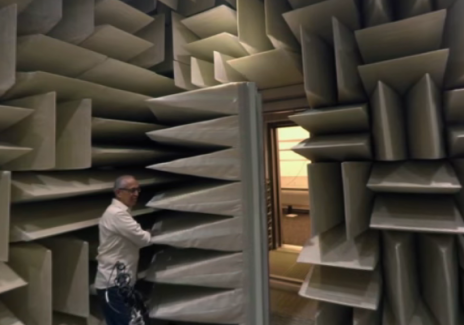 Facebook is working on its second testing of anechoic chamber for its Oculus Research. According to a new study published by the data science team at Hired, software engineers in San Francisco do earn the highest salary, but are also considered to be at the bottom when having money inside their pockets. Lyft recently recruited the former Head of Google Street View team, Luc Vincent, to lead its maps and marketplace units. 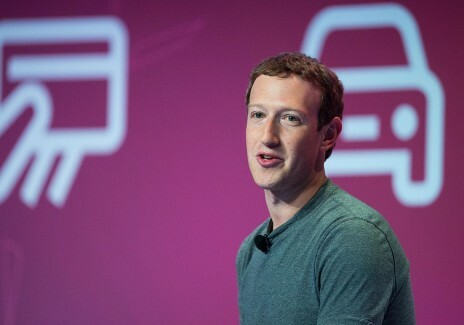 "SumOfUs" wants Mark Zuckerberg to quit as Facebook's Chairman of the board of directors. 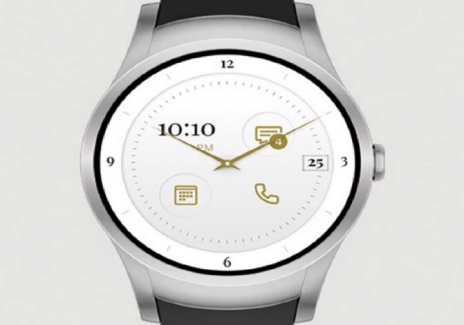 Verizon just recently announced the Wear24, which is powered by Android Wear 2.0 and has an IP67 rating for water resistance. 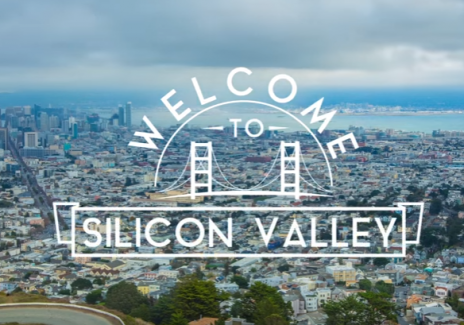 Immigrants are the backbone of America's tech industry. And if Pres. Donald Trump will issue more immigration ban orders, this could affect Silicon Valley reputation as the world's tech hub. 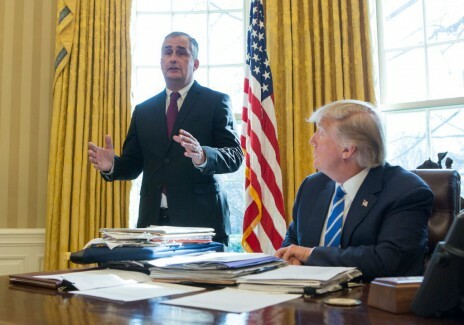 On Wednesday, Intel confirmed that Fab 42 will bring 10,000 jobs, including the 3,000 Intel workers and the contractors. 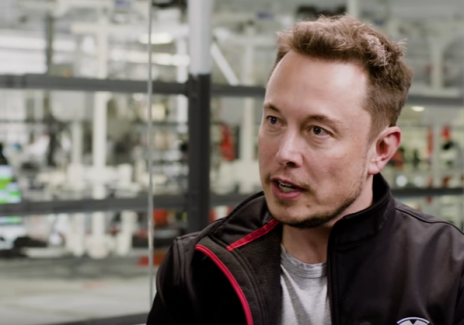 Elon Musk responds to a tweet that he hopes for a summer launch in India. 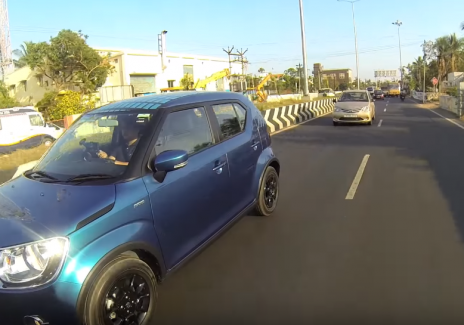 4,800 units were sold of Maruti Suzuki's Ignis model, which is targeted to millennials. 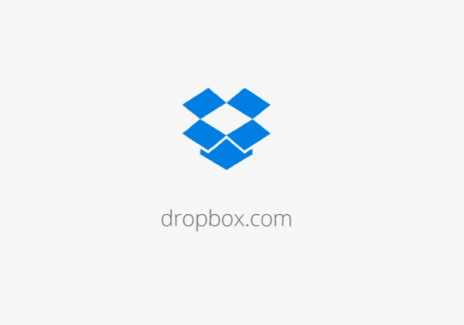 Google's former lead for Material Design, Nicholas Jitkoff, is the new Vice President of Design for Dropbox. 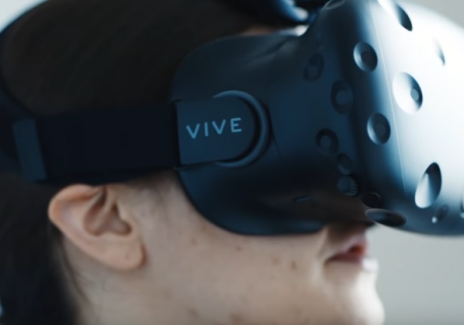 Fueled by the rapid development in Virtual Reality (VR) and Augmented Reality (AR), Cisco predicts that mobile video usage will see an incremental increase by 2021. 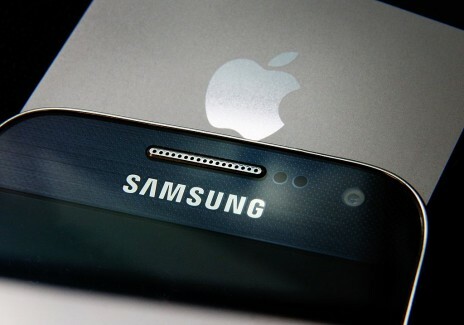 As reported, 2016 saw a shipment of 1.4 billions units in smartphone sales, and the last quarter posted a 7% increases in year-to-year data vs 2015. 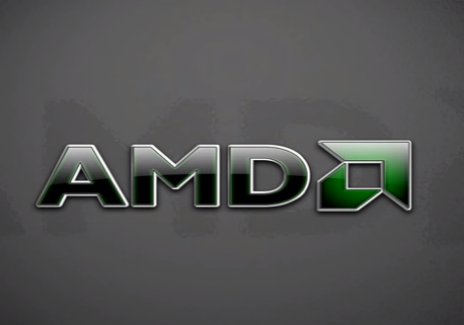 The shares of the chipmaking giant AMD are up over 10 percent.